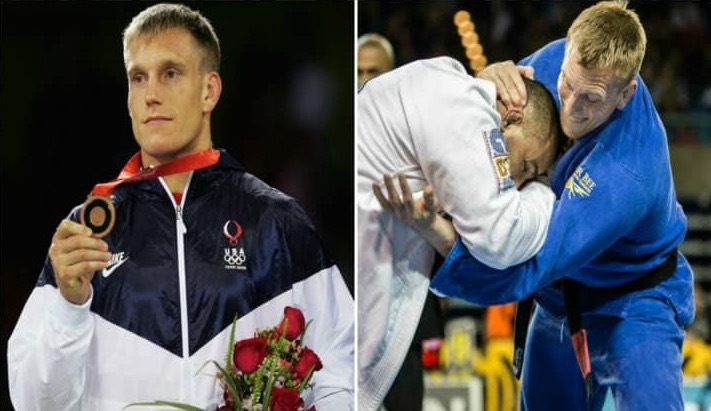 This week we have an interview with Olympic bronze medalist greco roman wrestler Adam Wheeler. This interview covers a wide range of topics from BJJ competitions to his off the mat career in public service. 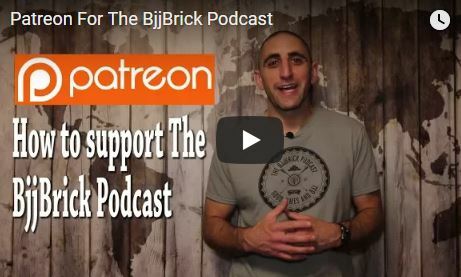 The BjjBrick podcast has been rated as the number 2 podcast in martial arts. 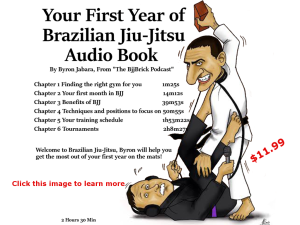 Check this link out to find other great martial arts podcast. 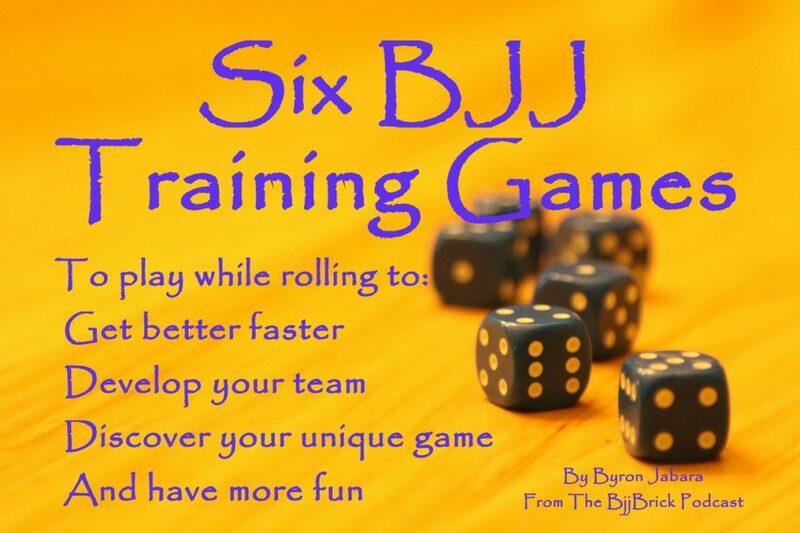 This entry was posted in BjjBrick Podcast and tagged bjj adam wheeler, bjj firefighter, Colorado bjj, greco roman wrestler interview, Olympic Medalist Adam Wheeler, olympic wrestling interview, upper body takedowns by byronjabara. Bookmark the permalink.